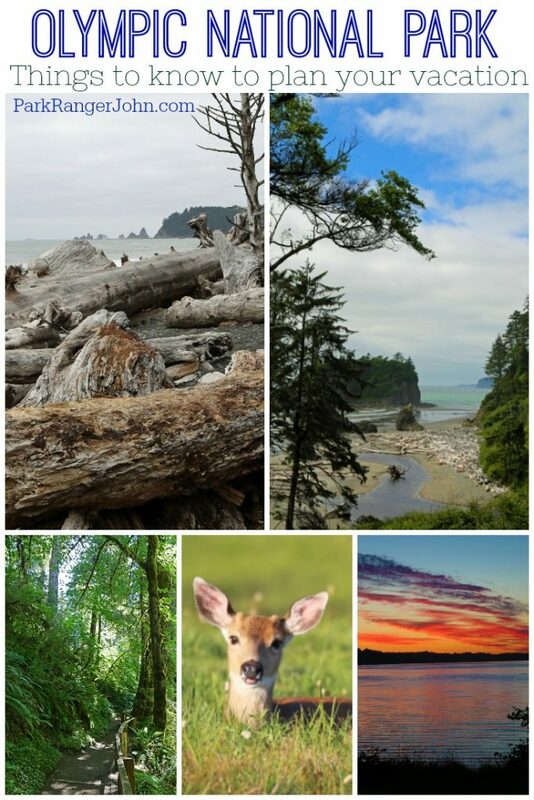 Are you planning a trip to Olympic National Park in Washington? Today we are sharing our best Olympic National Park Travel Tips! What you need to know to plan you vacation and have the best time! Plan for a lot more time than you think you will need to see the park! The park is huge and it can take a while to drive from point A to point B. Dress in layers. Depending on where you are in the park you could be getting rained on, getting sprayed with ocean spray or playing near the snow. Forks is near Olympic National Park and was the setting for the Twilight movies. You can still some signs and markers that were created to celebrate the books. How much does it cost to visit Olympic National Park? Private Vehicle: $30 valid for 7 consecutive days. This fee admits one private, non-commercial vehicle (15 passenger capacity or less) and all occupants. Motorcycle: 215 valid for 7 consecutive days. This fee admits one individual on a private, non-commercial motorcycle. Per Person: $15 valid for 7 consecutive days. This fee admits one individual without a vehicle which includes hikers, bicyclists or pedestrians. Youth 15 and under are admitted free of charge. Olympic National Park Annual Pass – $55 and is good at for entry into the park for one year from the month of purchase. 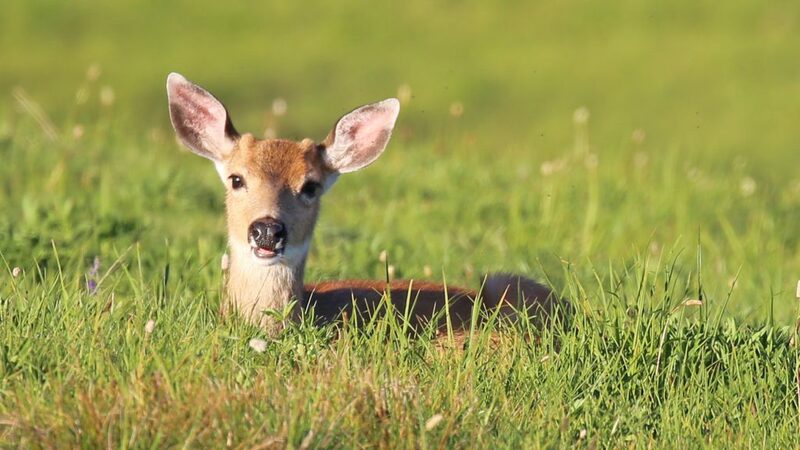 Passes can be purchased at Olympic National Park visitor centers and entrance stations. How do I get to Olympic National Park? You can reach Olympic National Park via the I-5 corridor or by state roadways. 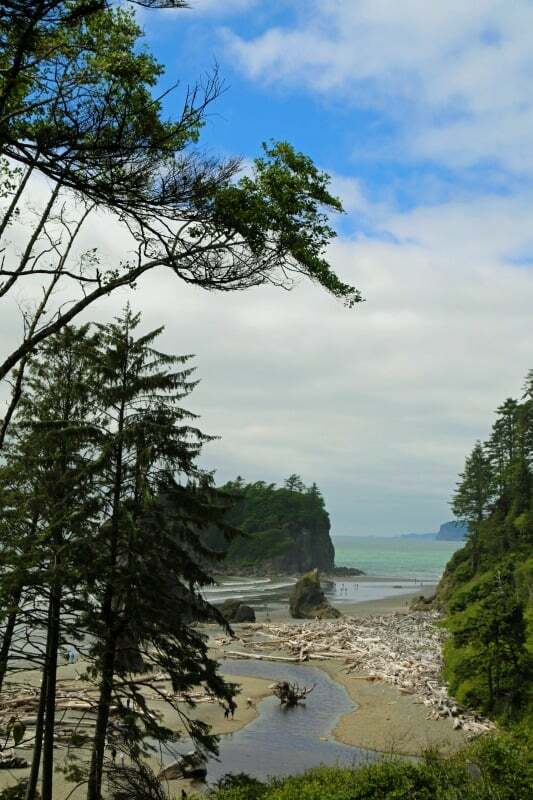 Once you arrive on the Olympic Peninsula connect to Hwy 101 to reach any destinations in and around Olympic National Park. The Washington State Ferries system has a number of routes which access the Olympic Peninsula via Puget Sound. 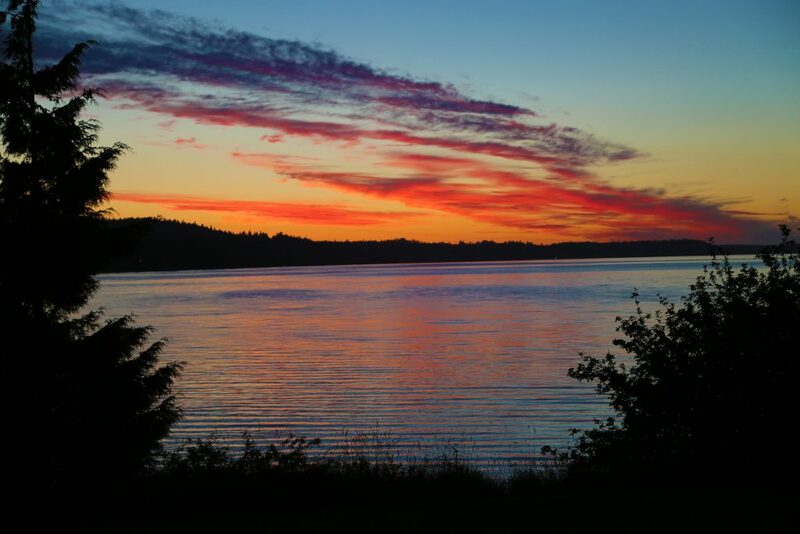 There are several port destinations that will get you across the sound and on your way to Olympic National Park. Check road conditions and travel advisories before your visit. Visit the Olympic National Park website for specific directions to the park sites including Sol Duc Hot Springs, Hurricane Ridge, Dosewallips, and the visitor center. Where are the Olympic National Park Visitor Centers? open daily, hours can vary based on the season. Wilderness Information Center (Backcountry Permit Office) is located Inside Olympic National Park Visitor Center at 3002 Mount Angeles Road, Port Angeles, WA 98362 Phone: (360) 565-3100. Open daily in the summer but hours may vary. Open daily in summer; hours vary remainder of the year. Open Daily in summer; weekends off-season and closed January/February. Hours vary according to the season. Where can I find out about staying/camping in Olympic? Wilderness Camping Permits are required for all overnight trips into the Olympics. The fee for each Wilderness Campground Permit is $8 per person per night for groups up to 12 people. There is no charge for youth 15 years and under, but they still count towards group size. For more information on camping in wilderness see the Wilderness Trip Planner. The nightly fee for camping in one of Olympics established campgrounds ranges from $15 – $22 depending on location and season. For a complete list of campground fees and information visit the camping page. RV Dump Station Fee: $10 per use. Dump stations can be found at Fairholme, Hoh, Kalaloch, Mora and Sol Duc campgrounds. 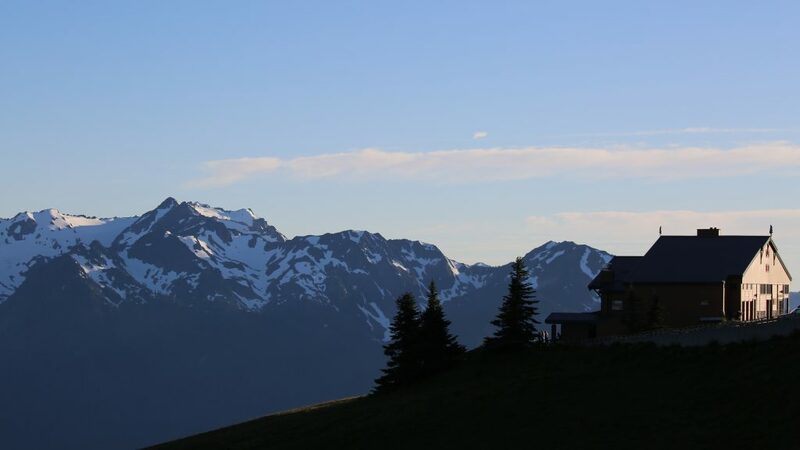 Visit this page to learn about the lodges within Olympic National Park. Is there a Junior Ranger Program at Olympic National Park? Yes, You can pick up a Junior Ranger program at any of the visitor centers within Olympic National Park. Olympic National Park also offers discovery backpacks to enhance your exploration of the park. Olympic National Park Ocean Steward Junior Ranger program is a fun, hands-on program for children age 4 and up. 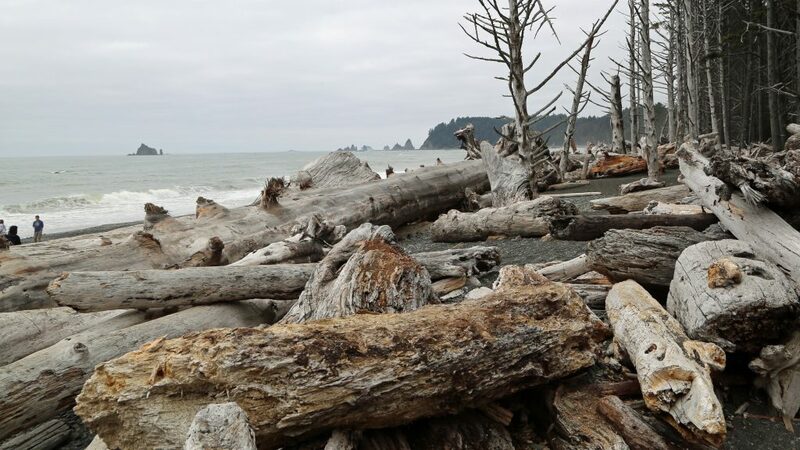 As an Ocean Steward you will explore the coastal ecosystem of Olympic National Park, learn exciting new facts about this unique ecosystem and understand how you can help protect Olympic National Parks wilderness coast and ocean. Can I bring my Dog/Pet with me to Olympic? Pets are not permitted on any trails not listed above, in public buildings, on interpretive walks, or in the wilderness. Well-behaved dogs are invited to bring their human companions and become official Olympic National Park Bark Rangers! Learn the rules of B.A.R.K., where and how to enjoy Olympic National Park with your pet and earn your Bark Ranger Badge! Check the park newspaper for Bark Ranger programs and locations. 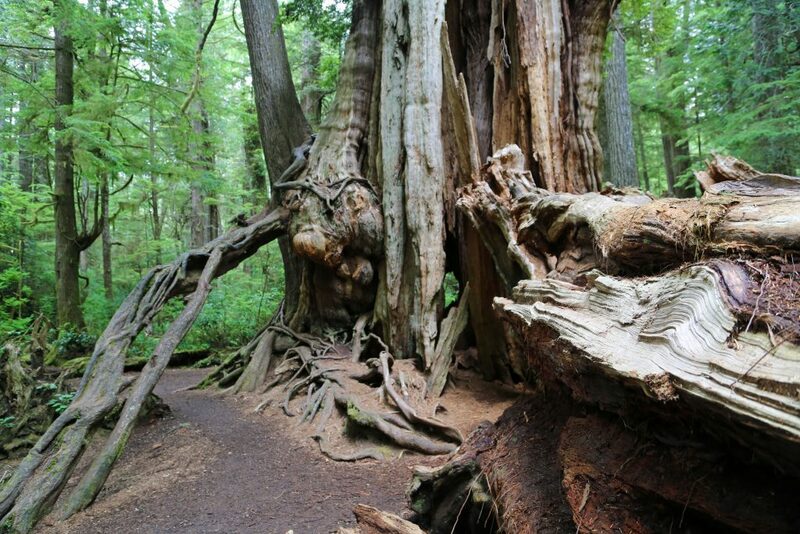 In 1981, Olympic National Park was designated a UNESCO World Heritage Site. In 1988, congress designated 95% of Olympic National Park as National Wilderness Preservation area. The removal of two dams on the Elwha River was the 2nd largest ecosystem restoration project performed by the National Park System. Check out these other Washington National Parks you can visit during your trip! Such an amazing National Park to visit!